01 Jan, 2018 by	Margaret M.
New Jersey residents who work in New York will not be receiving billions from the Trump administration to clean up their personal railway. 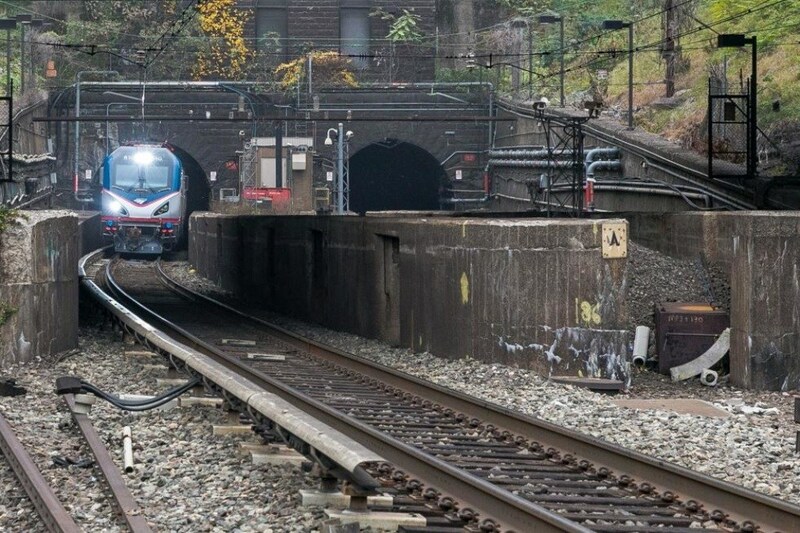 A letter from a Trump official calls the tunnel improvement a “local project” and said that there was no approved agreement that the feds would agree to pay the enormous fees, despite a proposal first cooked up under Barack Obama in 2015. Local media are calling it a “major setback,” but social media users are celebrating, saying that the whole country shouldn’t have to pay for a single track used by a very specific group of people who should be raising the money through higher ticket prices, not federal handouts. The Gateway Project proposed to build up a double track for commuter traffic for both Amtrak and the New Jersey Transit in the corridor between New Jersey and Penn Station in New York City. Among the fixes were to replace the Portal Bridge over the Hackensack River. Boy, it sure is easy to come up with a lavish plan of attack on building new infrastructure when you’re only expected to pay for half of it. It might not be prudent to start off an address by saying that your project is the most important project in the country when you need to convince the rest of the country that they must fork billions of dollars over to cover it. 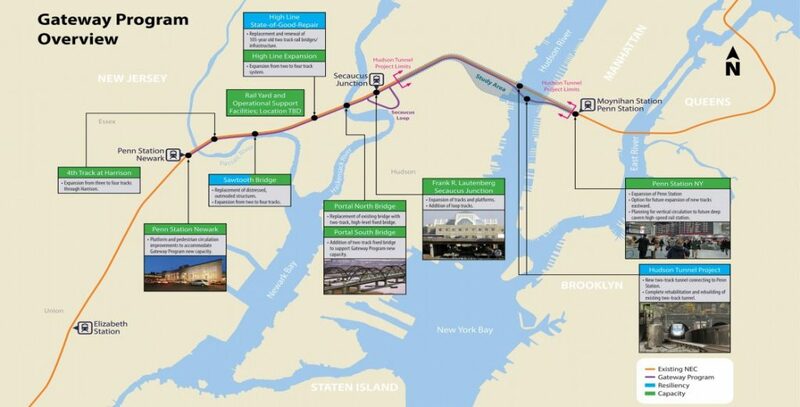 With approximately 600,000 people pouring into New York City every day to work, the corridor is definitely important, but with Trump’s victory having been delivered without the coasts, now might not be a good time to bluster about the need for extra money to be taken out of their pockets for what truly is a local concern.